The future of the human race has exercised the talents of science fiction writers and filmmakers since the genre began, but what it means to be human has now become just as much a topic of casual conversation. Mind versus body, man versus machine, synthetic beings… and let’s not even start on the ethics of it all. Human+, The Future of Our Species, is an exhibition that explores the possibilities and limits surrounding this fascinating subject. Originally shown in Dublin in 2011, it has been enhanced with new material for an extended run in Barcelona at CCCB. 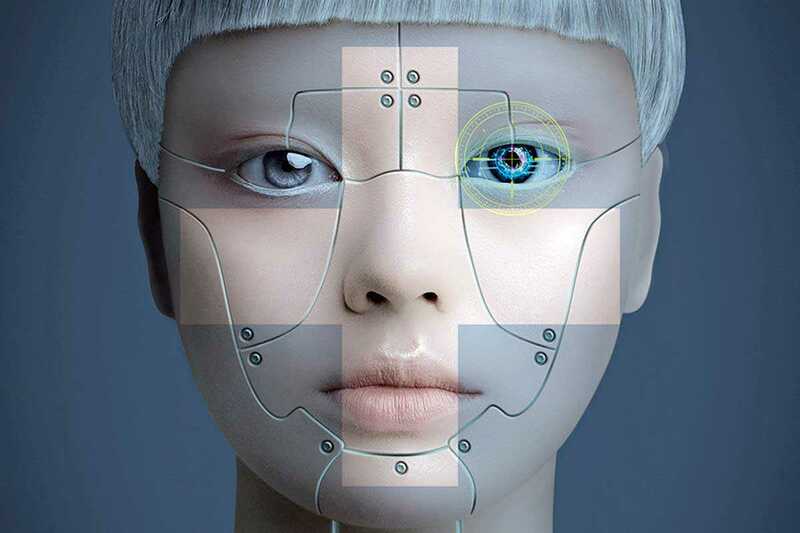 Human-machine hybridization, increased longevity, and our over-reliance on technology are just some of the issues tackled in Human+, which makes no claims to know the answers. Instead, the exhibition offers real and imagined scenarios, and lets the visitors make up their minds.